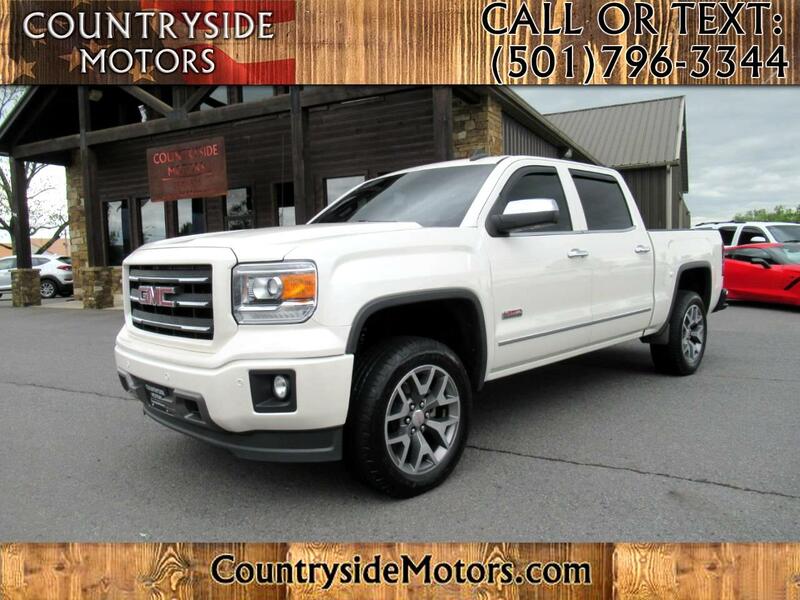 Please TEXT or CALL (501) 796-3344, SLT Package, All Terrain 4x4, 1 OWNER, Heated and Memory LEATHER SEATS, SUNROOF, REVERSE BACK-UP CAMERA, CD, Steering Wheel Controls, Sirius XM Satellite Radio, Aux. Audio Jack, Bose Sound System, Bluetooth, Hands-Free, Keyless Entry, Remote Start, Adjustable Foot Pedals, Cruise Control, Tinted Windows, Home Link, Tilt Wheel, Traction Control, and Tow Package. Please TEXT or CALL (501) 796-3344. Get more pictures and your free history report at www.CountrysideMotors.com. This vehicle has passed a thorough 104 point inspection. We are an independent dealership specializing in sales and service ready to help you. Please call before you travel to make sure we have your vehicle available. We have guaranteed credit approval for FINANCING, we want your trade, we offer extended warranties and delivery options. We are available 24 hours a day Monday thru Saturday by appointment. We are closed on Sunday. THANK YOU FOR YOUR BUSINESS! Message: Thought you might be interested in this 2015 GMC Sierra 1500.